1. The impact of the 4th Crusade on the Byzantine Empire. 3. 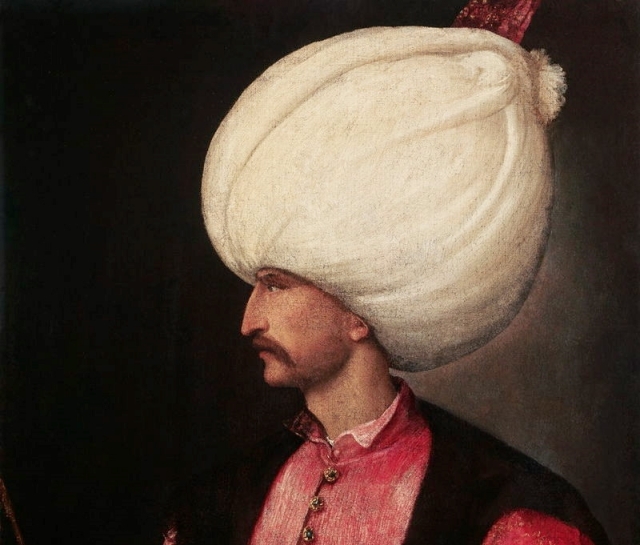 The Rise of the Ottomans. 4. Social changes in the last years before collapse. The emergence of the Mesoi and aristocratic entrepreneurs.